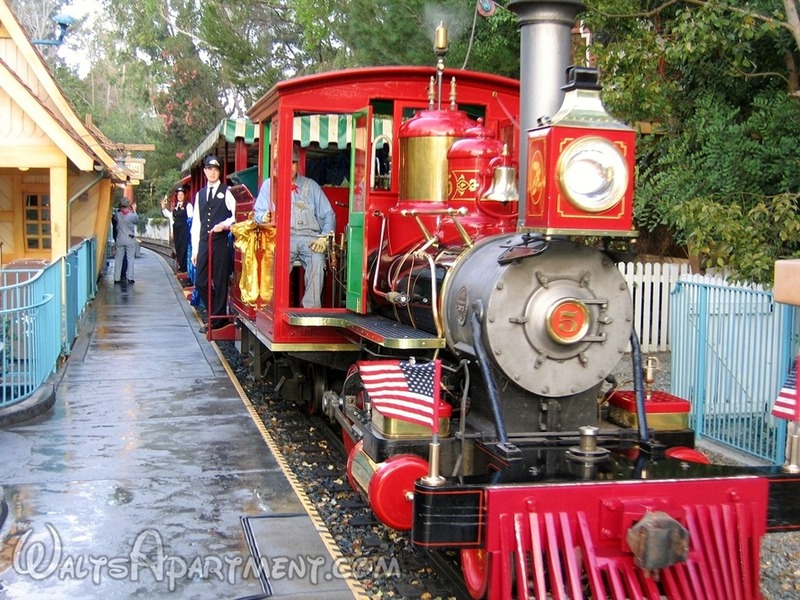 On February 15, 2006 at 7:30am at Disneyland, the newest engine to the Disneyland Railroad was dedicated as #5 Ward Kimball. 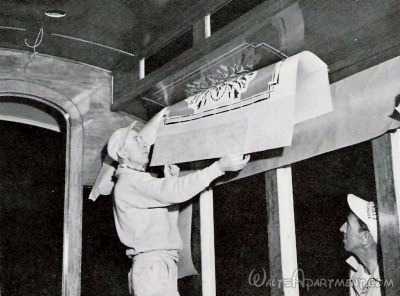 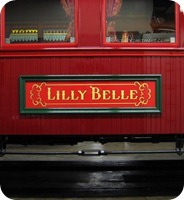 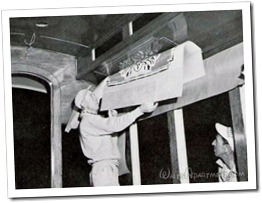 On the same day the Lilly Belle VIP parlor car was re-dedicated after being off the line for many years. 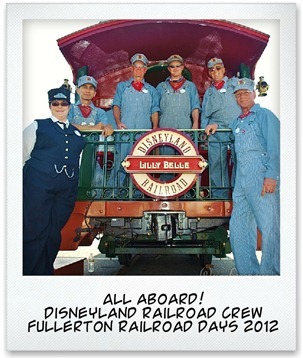 In attendance was Betty Kimball, the wife of the new locomotive’s namesake, Ward Kimball. 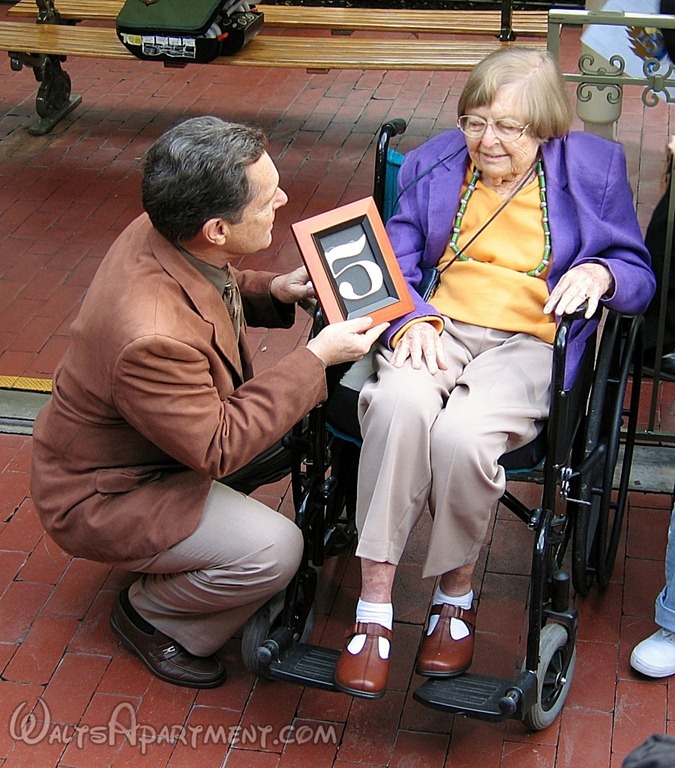 At the ceremony, Michael Broggie presented Betty with a framed number “5” commemorating the historic addition the the park’s history. 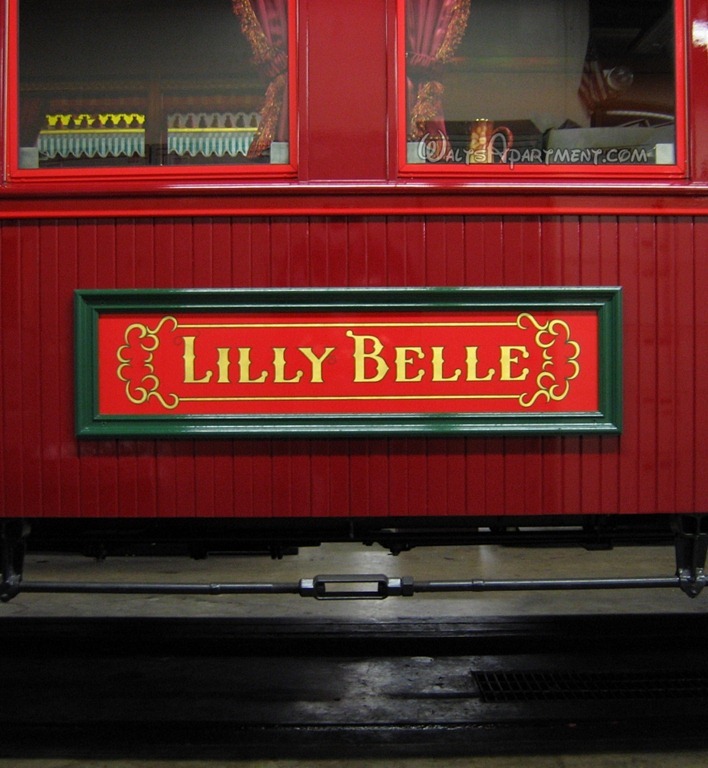 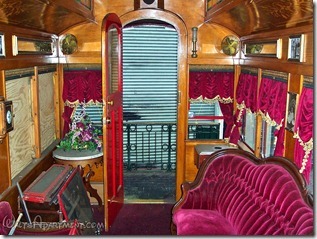 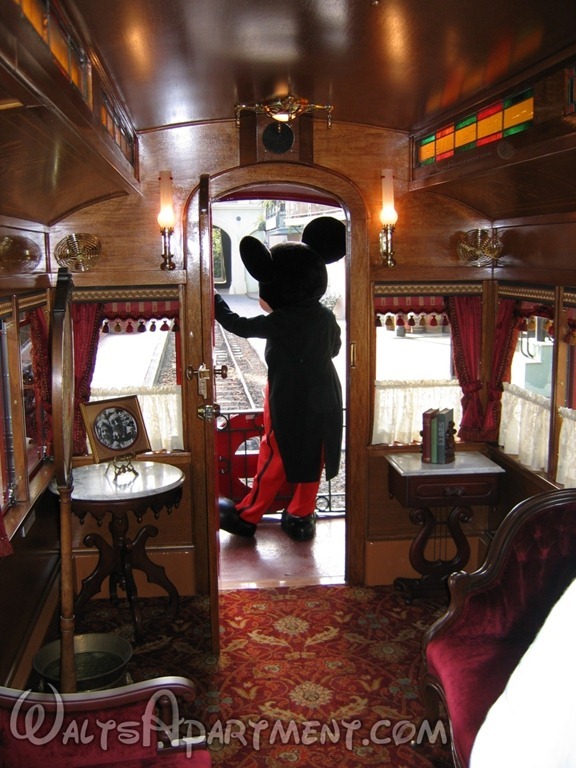 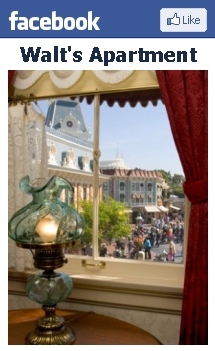 Also re-dedicated on February 15, 2006 was the newly refurbished Lilly Belle VIP parlor car. 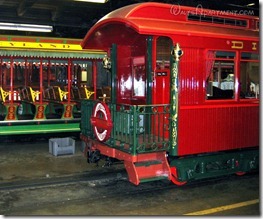 The car was originally part of the RETLAW 1 consist as car #106 Grand Canyon. The entire set, including #106, was retired in 1974 as it took too long to load and unload passengers. 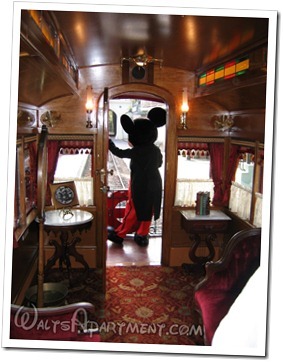 Shortly thereafter it was decided that there should be a VIP car for entertaining special guests. #106 was partly dismantled and the interior was redesigned in Victorian fashion to mimic the elegant cars of days gone by; while the exterior was repainted and the new name was installed – “Lilly Belle”. 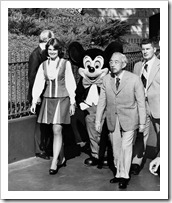 On October 8th, 1975 Emperor Hirohito of Japan visited Disneyland and became the first VIP guest to ride the new Lilly Belle car, escorted by Disneyland Tour Guide Kathy Smith. 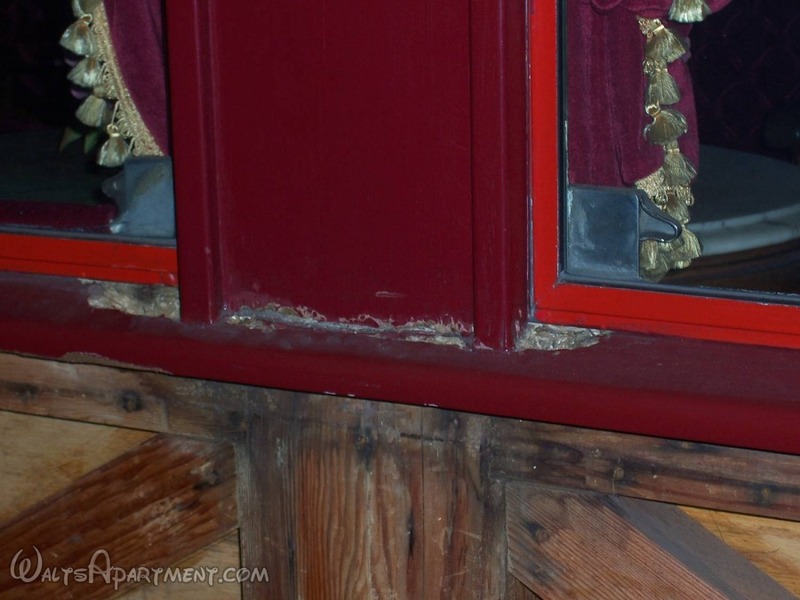 By the late 1990s the car had fallen into disrepair and was showing its age. 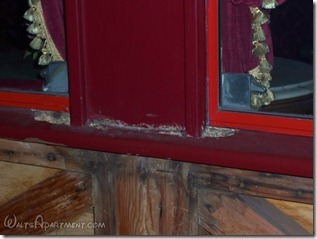 There was dry-rot and other damage that required it be pulled from service. 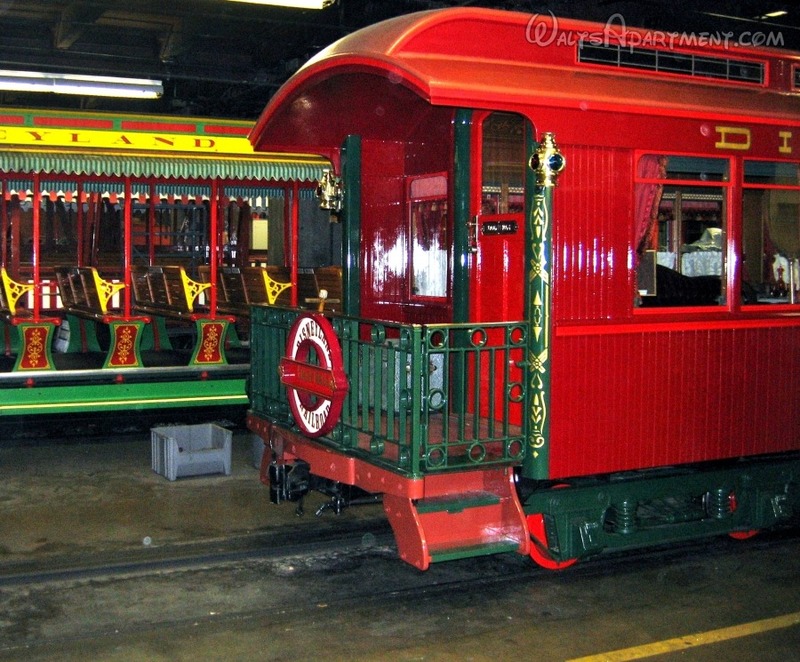 Sadly, it was relegated to the back of the roundhouse where it sat for nearly a decade. 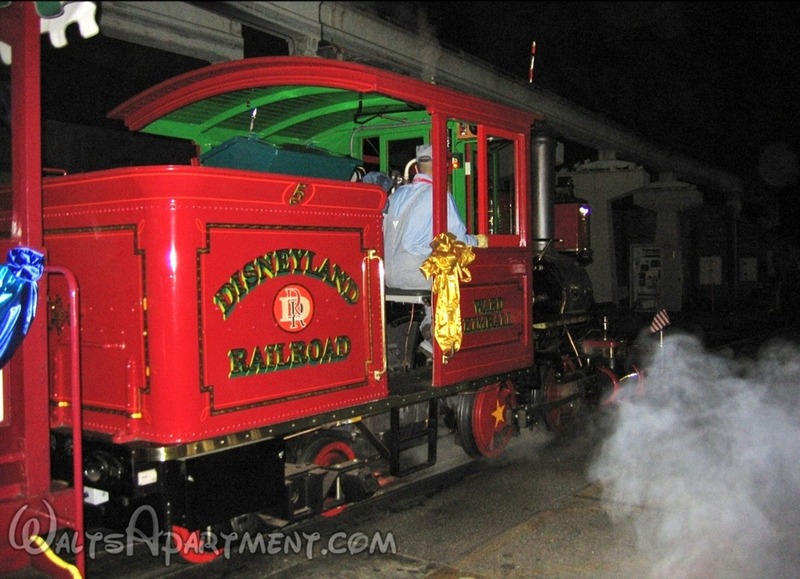 On December 7, 2005 at 2:30am the rejuvenated #106 Lilly Belle VIP Parlor car returned to Disneyland for final work by the Disney design teams. 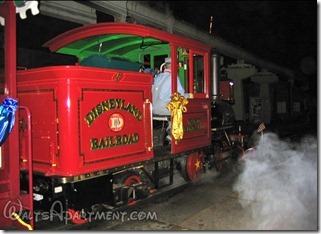 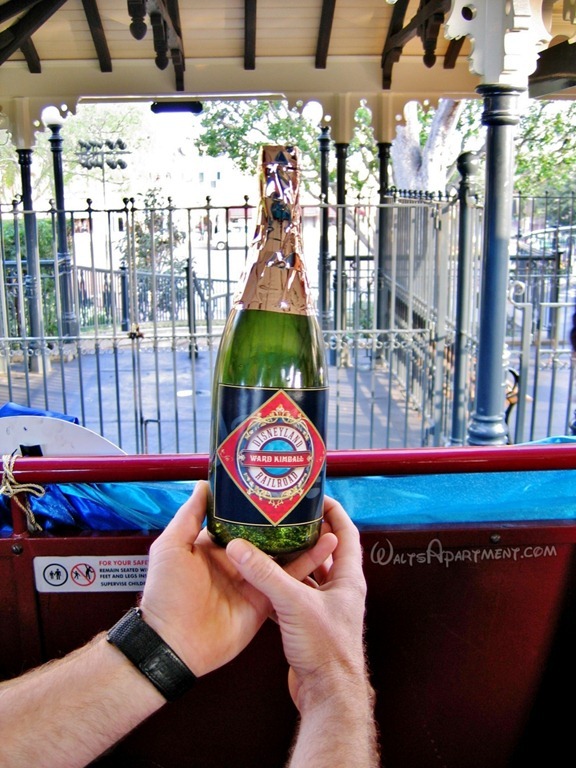 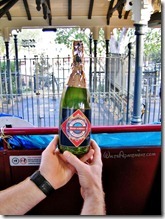 Finally on February 15, 2005 the car was dedicated at the New Orleans Square Station along with the #5 Ward Kimball locomotive.